Celiac Plexus Block is an injection that is administered to patients suffering from abdominal pain of pain any kind. The injection usually contains a local anesthetic which stops the Celiac Plexus nerves from sending pain information from the abdomen area to the brain. By stopping these pain signals, the Celiac Plexus block helps in alleviating the pain experienced by the patient. What are the major indicators for having Celiac Plexus Block? According to Weiner (2002) Celiac Plexus Block is used for alleviating the abdominal pain caused due to acute pancreatitis. Patients suffering from Crohn’s disease can also find relief from their abdominal pain by making use of this injection. Moreover, inflammatory bowel disorders are another condition in which the use of the Celiac Plexus block can prove to be very useful. In each case, the injection reduces the pain blocking the pain signals from reaching the brain. Thus, if you are suffering from any of these diseases or disorders then you are the perfect candidate for getting a Celiac Plexus Block. 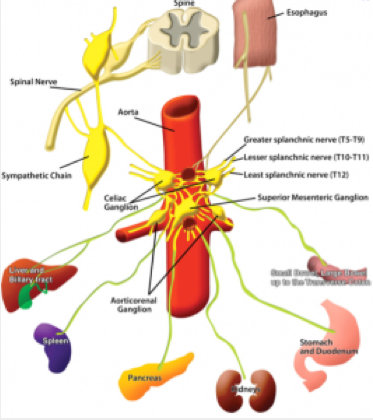 What does Celiac Plexus Block entail? Celiac Plexus Block injections involve administering a low dose of a local anesthetic to the Celiac Plexus nerves that are present in the abdominal area just above the diaphragm. Sometimes a steroid medication, anti-inflammatory drug, clonidine or phenol is added in the injection to enhance the effects of the Celiac Plexus Block. A fluoroscope (real time xray) is used to guide the injection into the Celiac Plexus nerves. It is a very simple procedure that does not take long to complete. How does Celiac Plexus Block help the doctor provide treatment? When treating inflammatory bowel disorders or chronic pancreatitis, the most common problem faced by the doctors is of the severe abdominal pain that is suffered by the patients. The Celiac Plexus Block can prove to be very helpful for the Seattle pain doctors in this regard as it can reduce the pain experienced by the patient which then allows the doctor to direct his attention on how to treat the underlying cause of the pain. What to expect when having Celiac Plexus Block? When going for Celiac Plexus Block, you would not be asked to fast or stop the use of the medications you are taking. You will be asked to lie down on your stomach and then the area over your spine is going to be numbed using a local anesthetic. What are the risks of having Celiac Plexus Block? 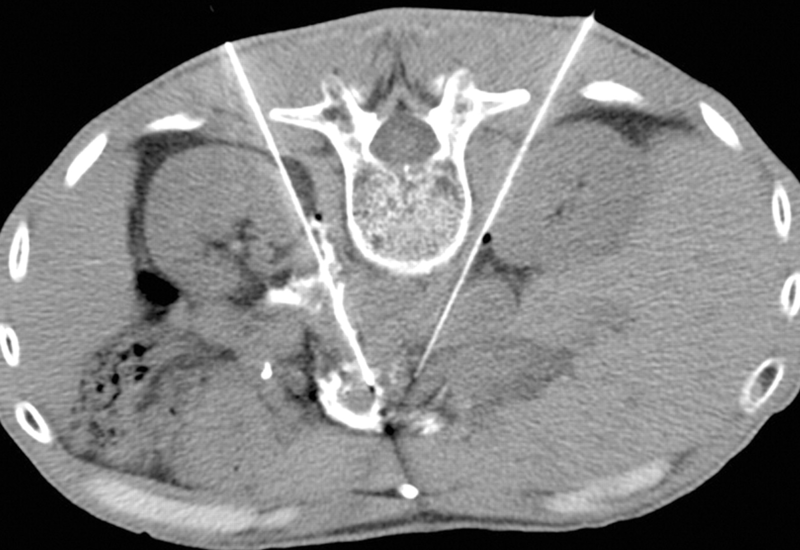 Although there are no major risks involved in this procedure the patient might feel temporary pain and discomfort in the area where the needle was injected. Increased gastrointestinal motility and hypotension are among the common complications associated with Celiac Plexus Block (Yao et al, 2008). What are the benefits of having Celiac Plexus Block? 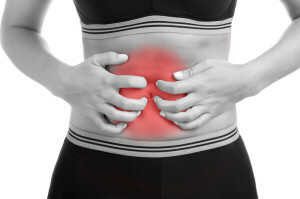 The most important benefit of Celiac Plexus Block is that it can provide instant relief to the patients from the abdominal pain that they have been experiencing. Weiner, Richard S. Pain Management: A Practical Guide for Clinicians. Boca Raton: CRC, 2002. Print. Yao, Fun-Sun F., Manuel L. Fontes, and Vinod Malhotra. Yao & Artusio’s Anesthesiology: Problem-oriented Patient Management. Philadelphia: Lippincott Williams & Wilkins, 2008. Print.